Spread across over 13,000 square feet, with over 250 comfortable seats at domestic terminal and 4,445 square feet at international terminal. Designed to combine elegance and comfort with quality and innovation, Above Ground Level Lounge is located on the mezzanine level of domestic terminal and level 1 of the international terminal. With comfortable and plush seating, Above Ground Level Lounges bring forth an unparalleled and unrivaled premium airport experience including a fully equipped business centre. The domestic lounge features three separate dining experiences. Guests have a choice of specific cuisines for meals during the day. We reached there at dinner time so decided to try their Dinner Buffet, which surprisingly is priced as low as Rs 699/- all inclusive, isnt that amazing. Food tasted very homely with decent spices. Grilled chicken with orange reduction was show stealer of the night for me, amazingly tasty and I was tempted to eat more. According to chef they keep changing the menu daily and when some festival is there they make sure to incorporate flavours of festival in their buffet. 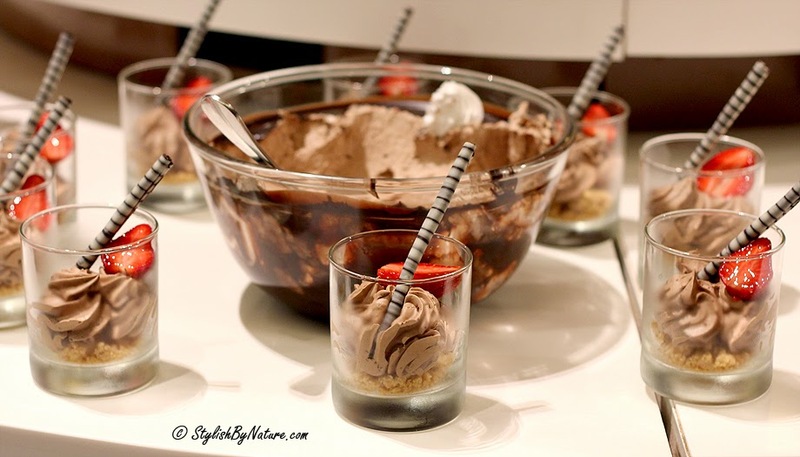 They had a huge spread of desserts and you are spoiled of choices with every thing worth a try. They have a great Bar too which can cater to your choice of Drinks. 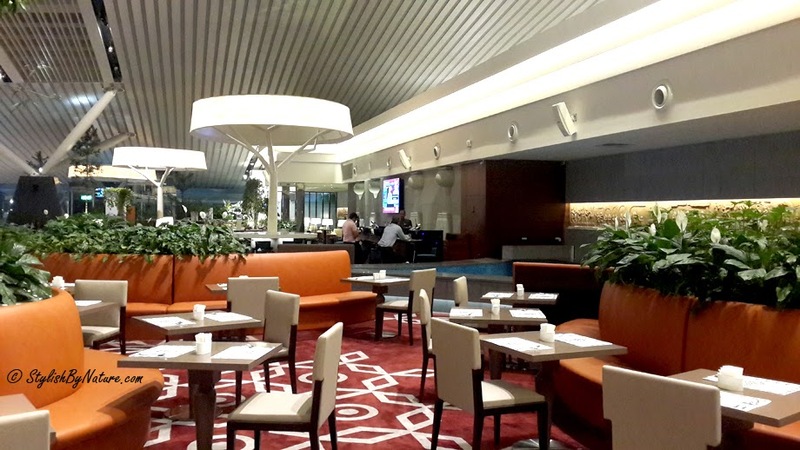 Overall a great buffet at decent price, next time when you are at Bangalore Airport, make sure to take a right when you cross Security Check and its a level above, enjoy the hospitality and relax at your own comfort till you are waiting for your flight.